Hello from the RHDJapan team and greetings from Sunny Kansai! The long awaited round of Freebies is ongoing and there are still lots of goodies that can be included with currently processing orders! Pick them up while they are still available! 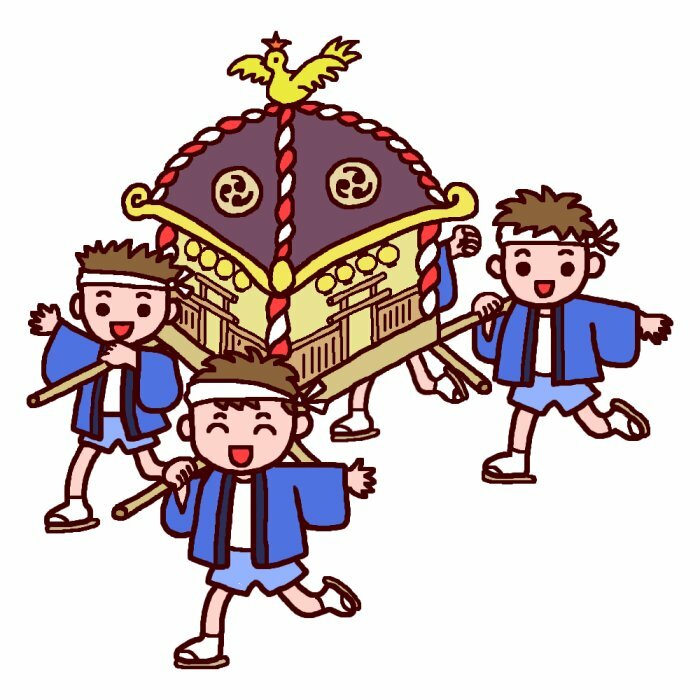 This weekend will be the yearly Mikoshi festival in Shimokita, RHDJapan's hometown. Bringing the good vibes!